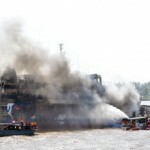 The ferry KM Marina Nusantara collided with a tug and barge then caught fire on the Barito river, Borneo. 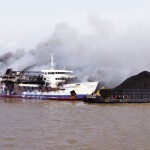 The ferry had left Surabaya with 443 people on board bound for Banjarmasin when it struck the tug pushing a coal barge. 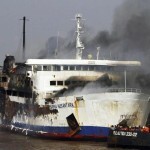 Reports state four people perished while another 68 were being treated in hospital for injuries. 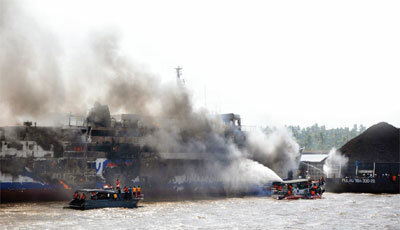 Initial reports state the fire was started on the vehicle deck and quickly spread to other sections of the ferry. 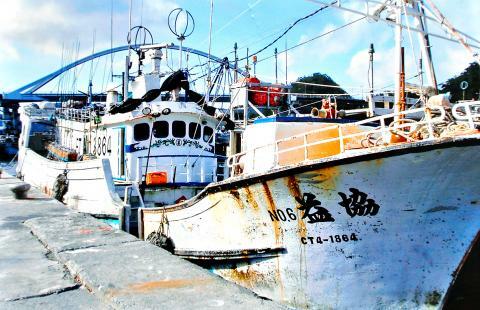 The 73 ton fishing vessel Hsiehyi No. 6 has gone missing since last making contact on September 8, 2011. The Hsiehyi No. 6 was last reported fishing some 350 miles southeast off Okinawa, Japan. 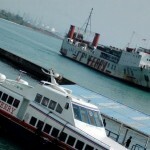 Typically, the fishing vessel would contact the owners once per week. 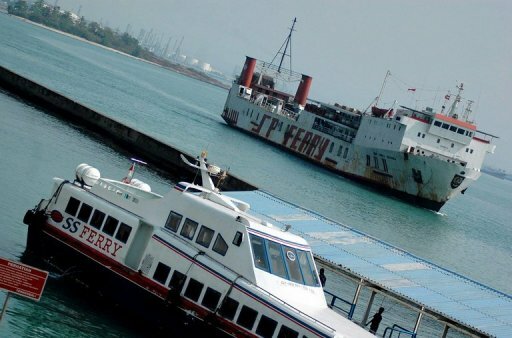 A strong typhoon in the area has prevented any search by authorities to be conducted. Owners have contacted other fishing vessels in the area to conduct a search for the missing vessel. The Hsiehyi No. 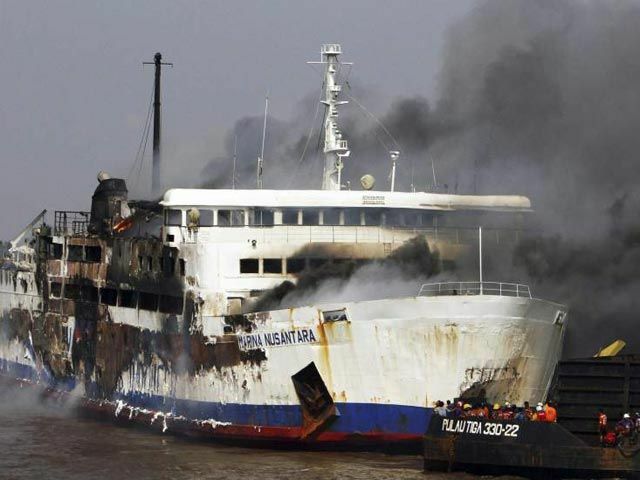 6 was reported to have eight men on board. The 18 meter long fishing vessel Sir Eldon became disabled off Cape Bonavista, Newfoundland. 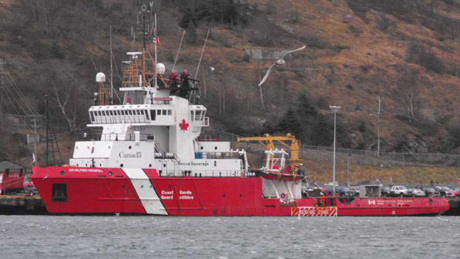 The crew contacted the Canadian Coast Guard who dispatched the vessel Sir Wilfred Grenfell to the scene. The Grenfell took the fishing vessel under tow to St. John’s. 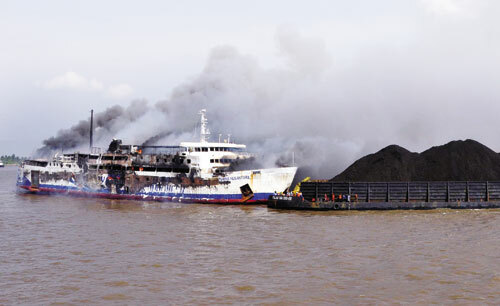 Reports state all three crewmen on the Sir Eldon were in good condition. No reports of injuries.